Hamilton Academy of the Arts was recently inducted into the National Honor Society for Dance Arts. This week they’re participating in the national society’s Love Your Body Week. 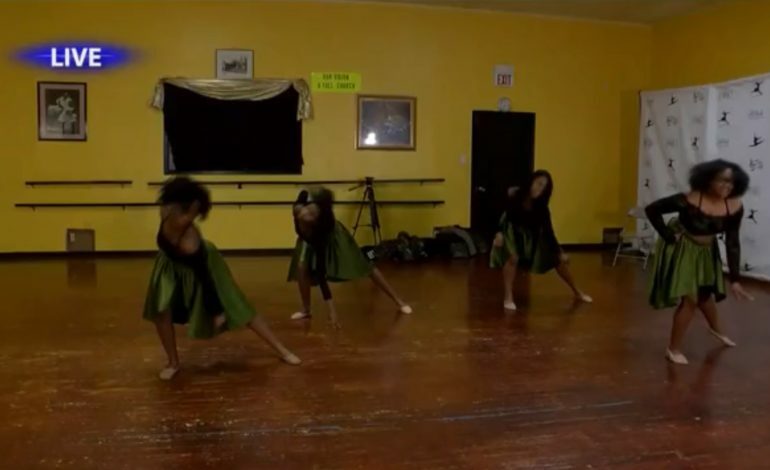 News 15’s Megan Woods spent the morning with dancers to hear about being the first in Louisiana to be part of the society and to see them perform.